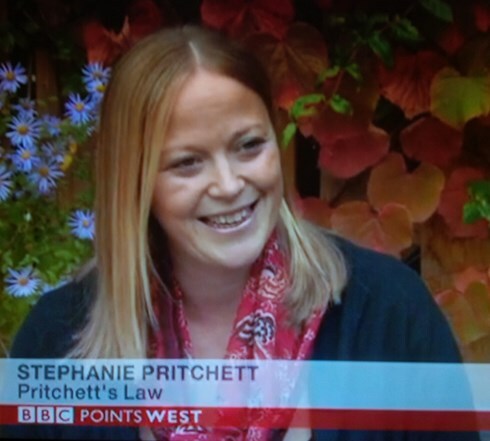 Stephanie is a senior Solicitor and a Partner in the specialist data protection and privacy law firm, Pritchetts Law LLP. 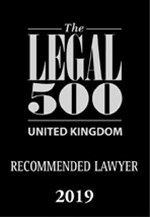 Having trained with Top 50 UK law firm, Burges Salmon LLP, Stephanie qualified into the Company Commercial department. She headed up the firm’s data protection, privacy and freedom of information practice before she left in 2009 to set up her own specialist practice, Pritchetts Law LLP. Stephanie has also spent time developing her in-house commercial acumen while on industry secondments with GBR Challenge; Royal Botanic Gardens, Kew; and Virgin Mobile. 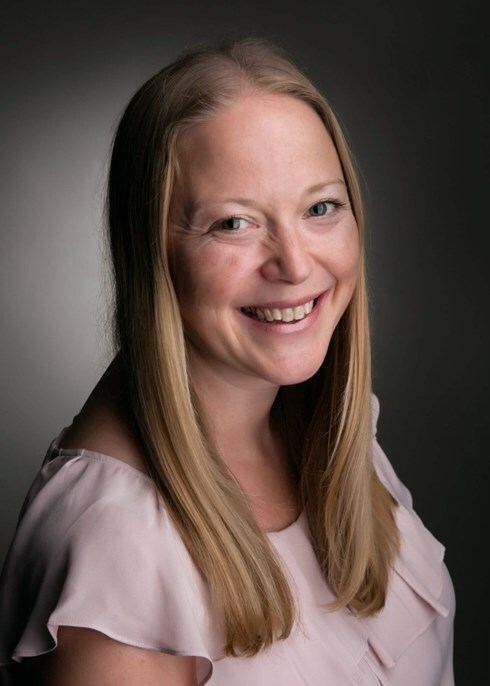 Prior to joining Burges Salmon, Stephanie spent a year as principal in-house legal advisor to the Seattle Challenge for the America’s Cup (in the USA and in New Zealand) and then six months with the British America’s Cup team. Stephanie provides clients with excellent legal advice in relation to all of these areas, but she is particularly highly regarded by a wide range of national and international private, public and charitable sector clients when advising on all aspects of data protection, information and privacy law matters. For more information about the advice that we can offer in these areas, see Our Services. In addition, Stephanie is an experienced speaker and trainer, known for a training style that focuses on practical matters as well as for giving business-minded feedback to participants’ queries. She regularly provides consultancy and training services to market-leading privacy company, PDP Companies Limited, presenting several courses that form part of the well-regarded Practitioner Certificate in Data Protection qualification. For more details about our training services, see Training. Stephanie is also a regular contributor to PDP’s Privacy & Data Protection Journal and Data Protection Ireland, as well as writing for many other independent magazines and journals. For more details of our publications, see Published Articles. 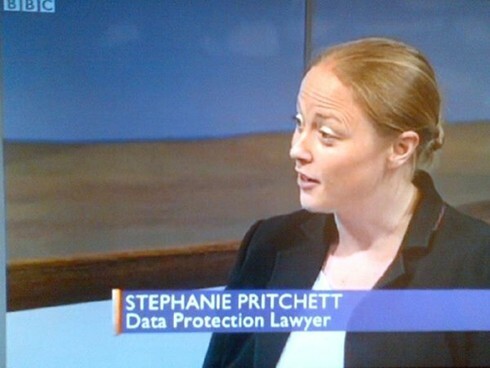 In addition, Stephanie has appeared on BBC Radio, BBC News and BBC One’s Sunday Politics, discussing topical data protection, data security and big data issues. Outside work, Stephanie enjoys sailing, swimming and travelling to new countries (the latter being hampered a little at the moment by her young children).